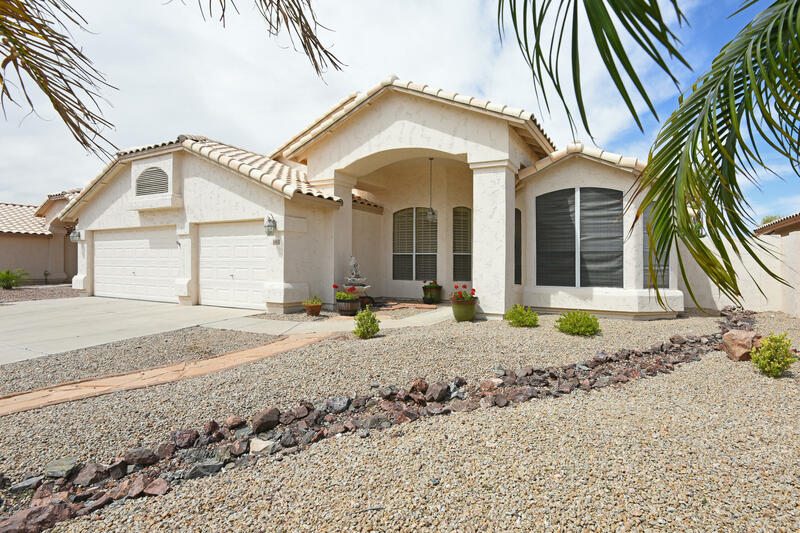 All PARKRIDGE, Lot 813 Parkri homes currently listed for sale in Peoria as of 04/24/2019 are shown below. You can change the search criteria at any time by pressing the 'Change Search' button below. "Move In Ready! Beautifully maintained 3 bedroom + den, 2 bath, 3 car garage home in the Peoria A rated school district! Freshly painted interior, newer flooring, newer A/C. Entry foyer, separate formal dining & living room with a bay window.You'll love entertaining in the spacious family room that is open to the kitchen with bay window featuring built in bench seat. The Chef's Kitchen has an island w/breakfast bar, granite counters, stainless/black appliances, dishwasher, microwave, 5 burner g"